I had a chance to catch up with Kevin Ross of Twoguard Media Group today and he put me on to some new music from several hot up & coming Chicago artists. One that immediately caught my ear was this track from Santiago x The Natural. 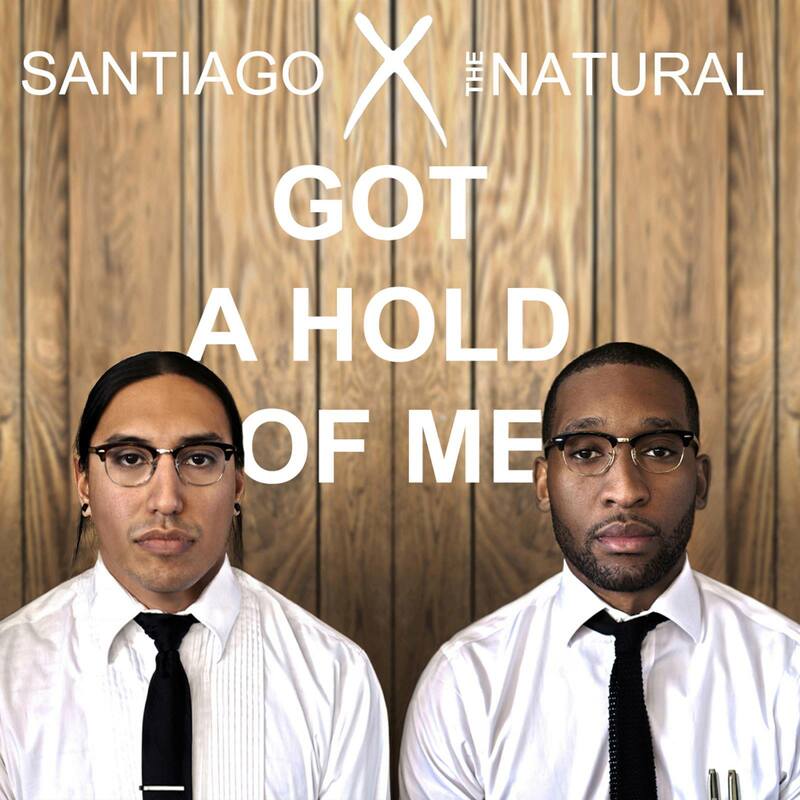 This original hip-hop duo is comprised of Native American singer/songwriter/producer Santiago and rapper/songwriter The Natural. I love that Santiago worked as an architect and The Natural was an attorney. Check them out on Facebook here.